CuteCircuit brings to life an exclusive Pilot Suit with the most advanced micro technology in a futuristic design for Mercedes. 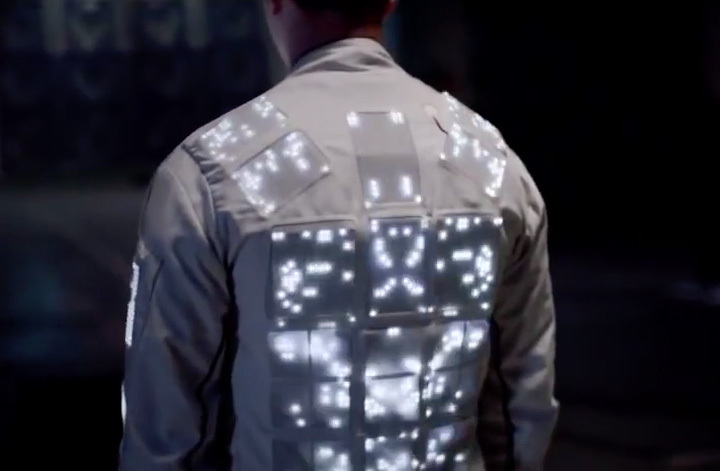 The special suit illuminates and reproduces animations in high definition at hyper speed frame-rate. 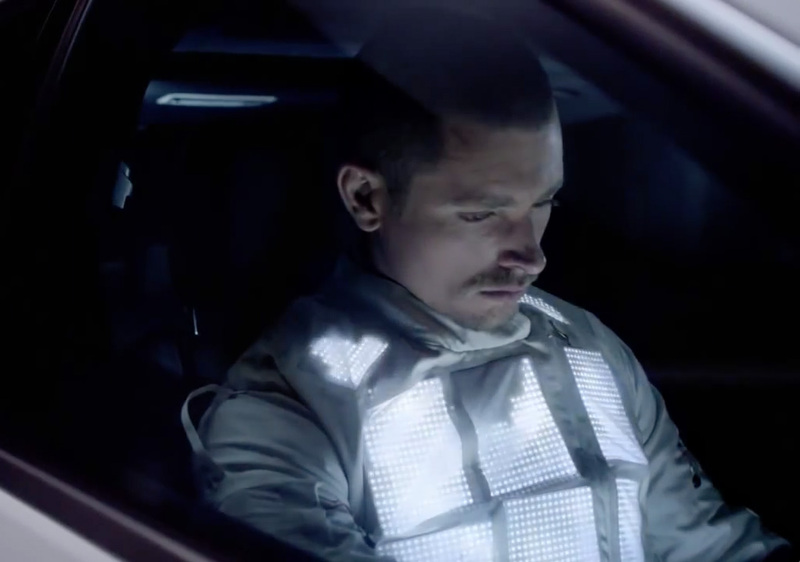 Through a series of illuminated White Magic panels featuring 16000 bright white pixels, gently embroidered onto the fabric, the suit lights up to reflect the feelings and emotions of the pilot in realtime during his driving experience. 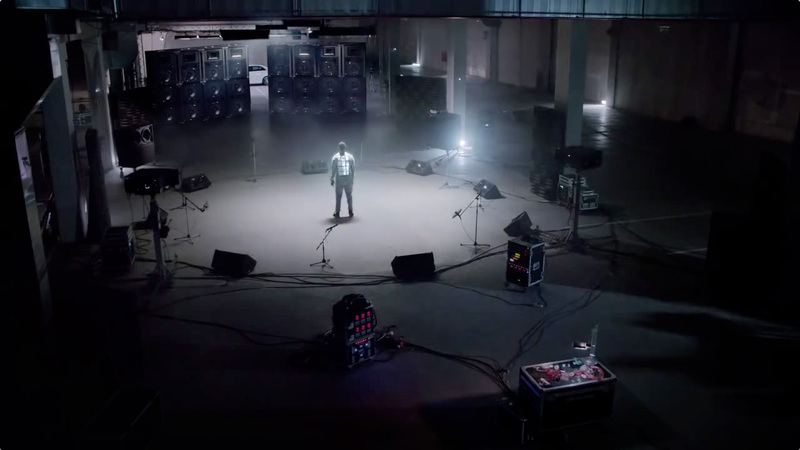 The suit appears in the UK TV commercial “Sound with Power” for the new advanced Mercedes-Benz car E63 AMG engine. CuteCircuit Pilot Suit for Mercedes.